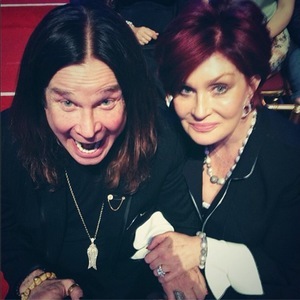 Thread: "I Am Ozzy by Ozzy Osbourne and Chris Ayres"
"From his extremely rough childhood to his days as a teen working in a slaughterhouse to finding Black Sabbath and fame, through his brilliant solo career masterfully held together by his wife Sharon, to his infamous excesses, it’s all here. (And yes, he did bite the head off a bat, but he didn’t realize it was real until afterward, and he had to take a series of rabies shots as penance. Ozzy sugarcoats nothing. Some of his story is tragic, like the bizarre death of Randy Rhodes in the strangest plane crash ever. Some of it, in retrospect is screamingly funny, like the time Ozzy got arrested for accidentally urinating on the Alamo. All of it is amazing. That he did all this, including extreme drug and alcohol abuse for 40 years, and is still alive, in better shape than ever, and still performing is nothing short of a miracle. 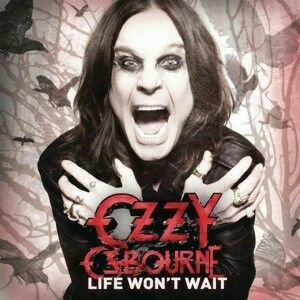 Ozzy Osbourne is a funny guy and an incredible storyteller. He survived by being a clown, and even when he’s discussing waking up in the middle of a four-lane highway with no idea how he got there, he makes it an amusing tale. But he also does not shirk from telling how he almost killed Sharon in a drunken, drug-ridden haze, how he nearly died numerous times, or any of the things that some people might choose to gloss over. He has lived a public life and he denies nothing. 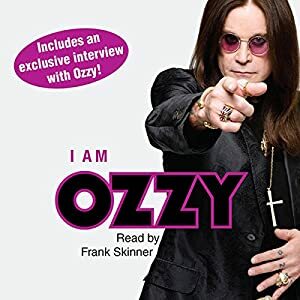 I Am Ozzy is a perfect rock ‘n roll book about the far from perfect but thoroughly entertaining Prince of Darkness." Last edited by Awesome Metal Bands Admin; 02-04-2017 at 08:59 PM.